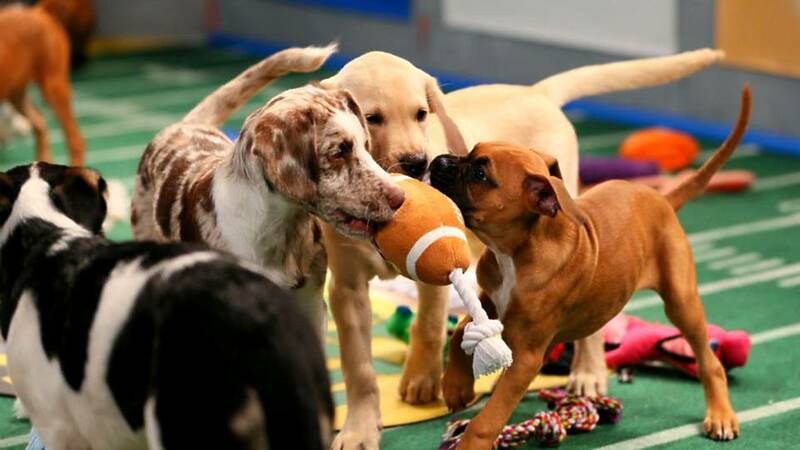 On Sunday night the New England Patriots and Los Angeles Rams face for the 53rd Super Bowl but paws for a moment and think about those playing just as dangerous a sport without all the attention, of course it&apos;s the Puppy Bowl! 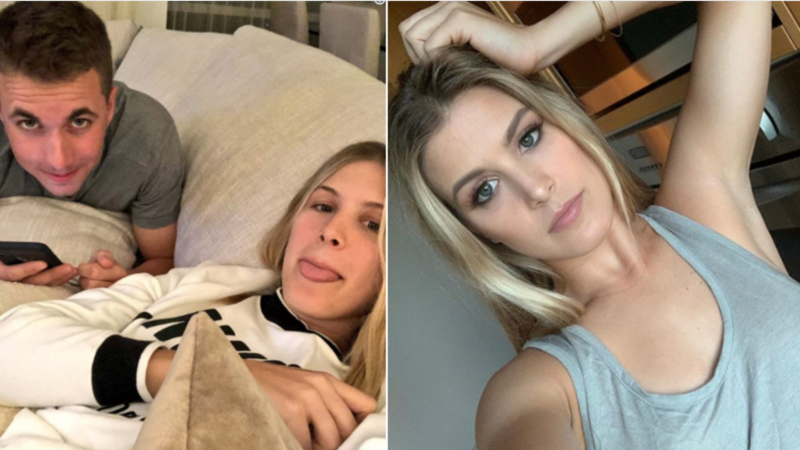 Sometime around half three on Monday morning in the UK we&apos;ll know whether the New England Patriots have levelled Pittsburgh Steelers record of six Super Bowl wins or whether Los Angeles Rams will win their second. 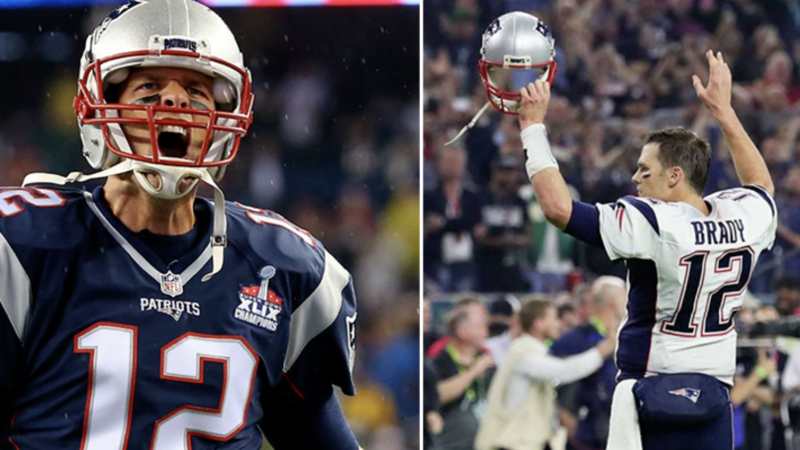 The big story might be whether or not Tom Brady and Bill Belichick both decide to call it a day after the match. However whilst all eyes will likely be on Brady, they usually are, the big story for us is who comes out on top in this year&apos;s Puppy Bowl, yes you read that right! 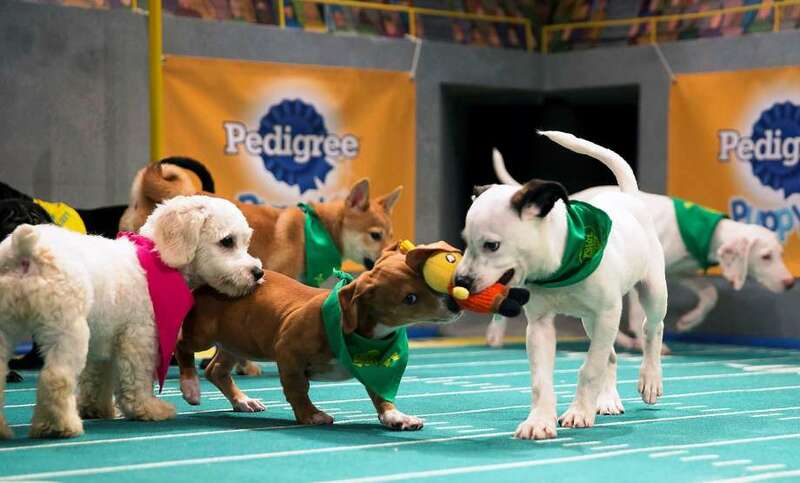 The Puppy Bowl, as the title suggests, is the dog version of America&apos;s biggest show and we&apos;re all here for it. It features two teams, Fluff and Ruff, full of pups competing to get the highest score - there are usually around 70 puppies in total. The dog with the most touchdowns will receive the Most Valuable Puppy (MVP) award, and the winning team wins the Chewy.com "Lombarky" trophy- what&apos;s not to love here people. Seriously I don&apos;t have to make any puns because they&apos;ve done them all for me, this article is like a walk in the park. The &apos;athletes&apos; are all collect the dogs from rescue centres and animal shelters across the USA to raise awareness and according to reports, the Puppy Bowl actually has a 100 percent adoption rate for all of their participants. Referee Dan Schachner will make sure the dogs follow the rules along with his co-ref Shirley the rescue sloth. Sloths too?! The Super Bowl just has Maroon 5 and the occasional accidental nip slip. 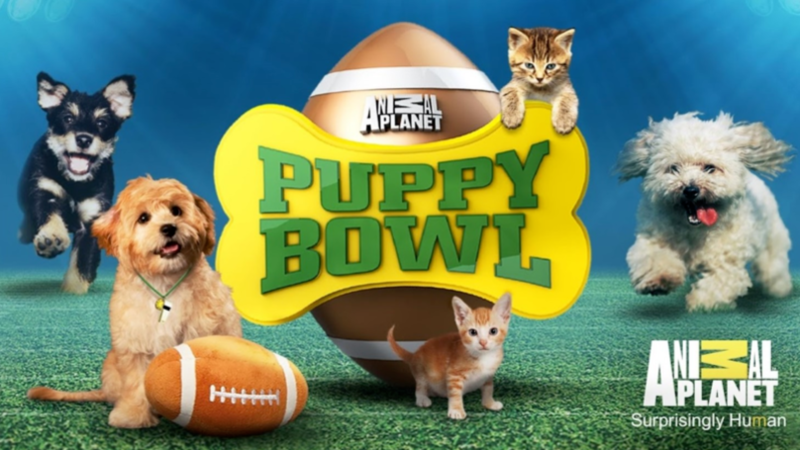 Speaking of Maroon 5 the Puppy Bowl isn&apos;t without its own half-time show which features cats so there&apos;s a little something for everyone. You can watch the show on Animal Planet&apos;s YouTube channel at 8pm on Sunday, main event before Brady and co kick off the desert.